Don't sweat it. Instead, have a cool Florida summer! Heating and air conditioning comfort specialists. Now, tell us about your problem! Welcome to Fontana Brothers Heating and Air Conditioning, where serving you is our pleasure! 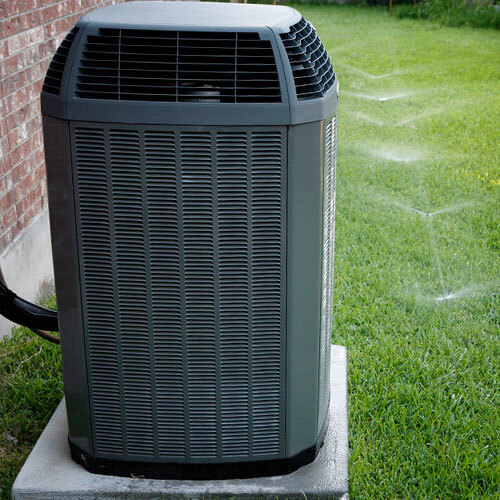 We are a full service air conditioning company that provides maintenance, service, repair, upgrades, and replacement of residential systems. We specialize in providing solutions that extends the life of your air conditioning system. We service the Greater Tampa Bay area as well as Polk, Pinellas, Pasco, and Hernando counties. Our goal is to earn you as a client for life! As a truly family owned and operated company, we look forward to the opportunity. Call us now at 813-252-1226! The managing partners, Pat, Dan and Andre Fontana, have more than two decades of experience and training between them. They have received dozens of awards over their careers for exemplary service, knowledge, and customer care. 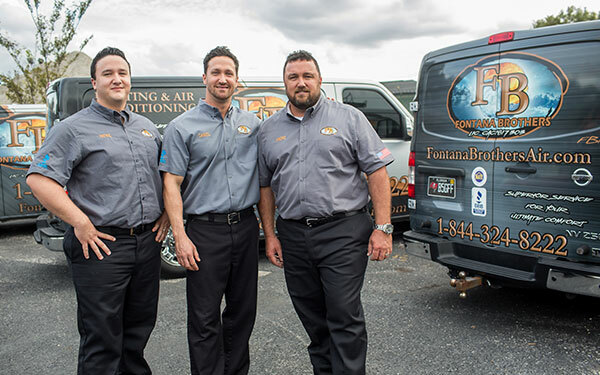 Every Fontana Brother has years of experience in the industry's largest brands and a duty to ensure your satisfaction. 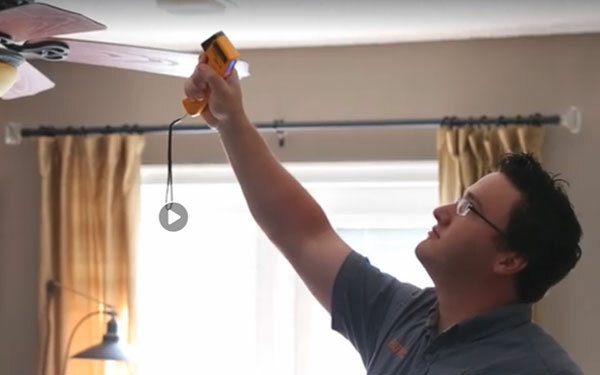 Our technicians know a lot about family and are excited to welcome you into ours. Any number of small instances can cause vital parts in your unit to break and become ineffective. 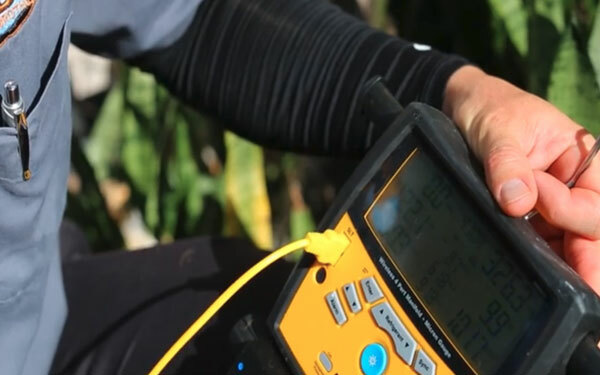 Fortunately, most potential problems can be spotted in advance to save you hundreds in repair fees! 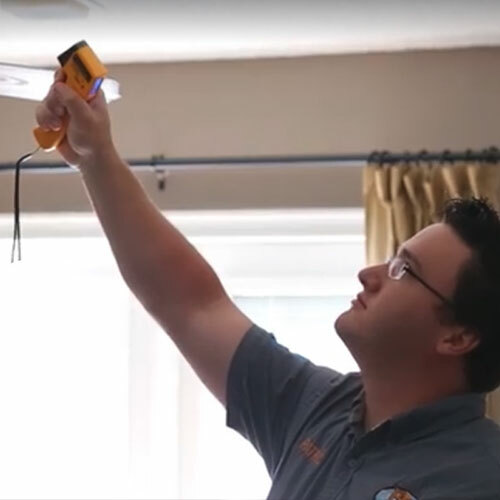 Our technicians are qualified and experienced in installing, repairing and replacing duct work to ensure that air distribution and efficiency is properly balanced and maximized on your property. Our company provides exemplary service on commercial systems as well. The picture above is just one of a few projects we have completed recently! 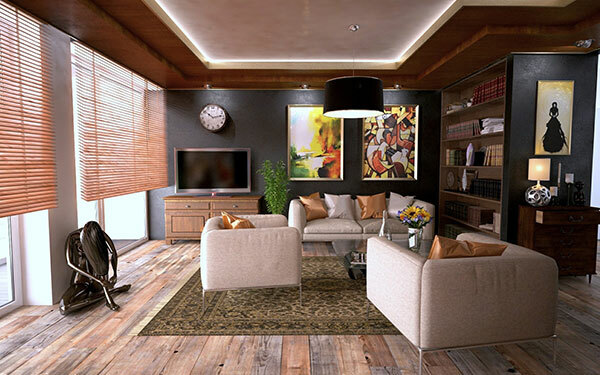 Our quick and efficient work is a promise when it comes to meeting your deadlines. 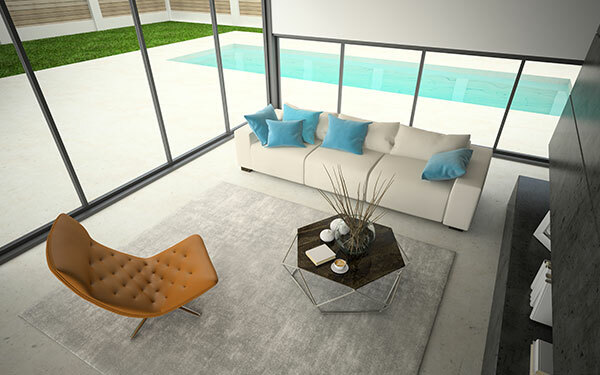 We only use the best quality products to ensure that you and your family only breathe the cleanest and healthiest air. We offer duct cleanings, duct sanitizing, and AC and duct sterilization products that will protect your home against molds and dangerous microorganisms. Save time and money! Being a club member not only guarantees priority service and two complete system tune-ups, it also affords you a 20% discount on all parts and services! Contact us before our next visit if you are interested in becoming a member! 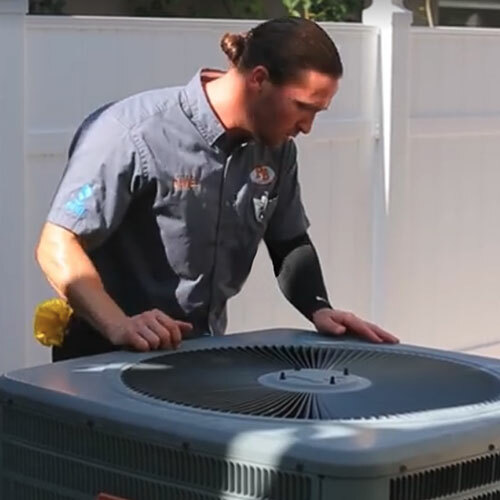 We are licensed and bonded to take care of any residential air conditioning needs you have. 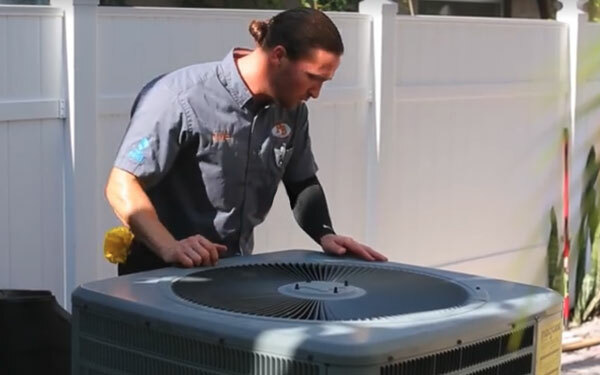 We are a full service air conditioning company that provides maintenance, service, repair, upgrades, and replacement of residential & commercial systems. Our goal is to earn you as a client for life! As a truly family owned and operated company, we look forward to the opportunity. Keep up to date with the Fontana Brothers on social media! We service the Greater Tampa Bay area as well as Polk, Pinellas, Pasco, and Hernando counties.